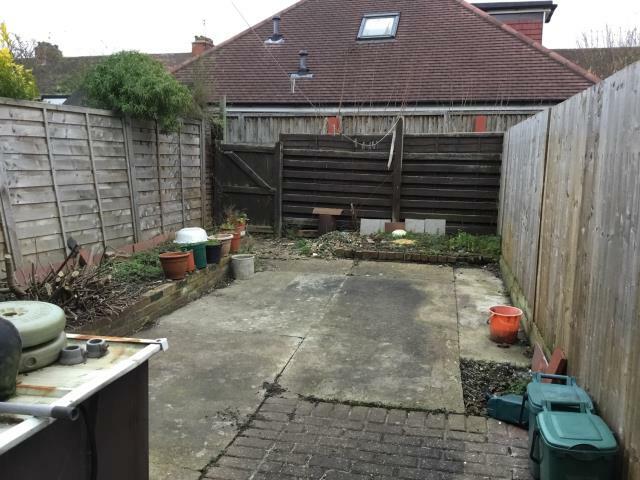 This centre terraced dwelling is situated in a popular location off Lower Boston Road and offers three bedroom accommodation. 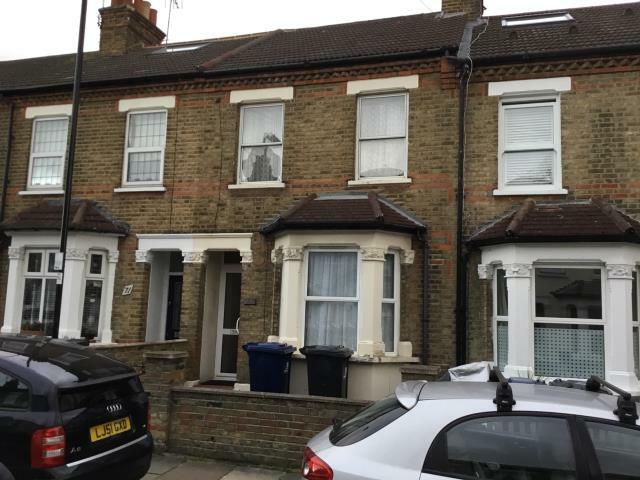 Hanwell Broadway and Main Line Station are within half a mile and Ealing Broadway with its main shopping facilities and station is also within easy reach. Boston Manor Piccadilly Line station is within one mile and good road links serve the area including the A40, A4, M4 and M25. The property benefits from double glazing and gas fired central heating although it is in need of updating and modernisation throughout. There has been a replacement roof added at some stage in time. 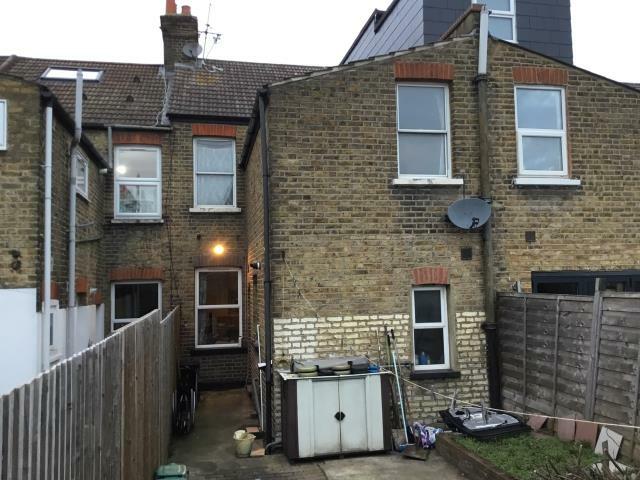 The property also offers scope for further extension into the loft space subject to obtaining any necessary planning consent that may be required. This house is sold with full vacant possession and will be of interest to investment purchasers and owner/occupiers. Entrance Hall, Living Room, Dining Room, Kitchen, Bathroom, First Floor Landing, Bedroom One, Bedroom Two, Bedroom Three, Gardens to Front and Rear.